Have you dreamed of “Island Life” far away from the maddening crowd but just 30 minutes to downtown Victoria and a 1 ½ hr. ferry ride to the lower mainland? 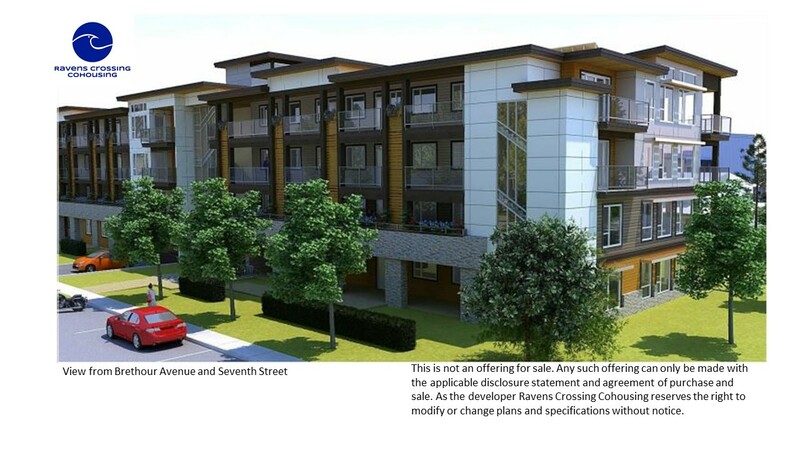 Find out about our project in Sidney-by-the Sea on Vancouver Island.